Every weekend, join us in The Underground Studio MakerSpace. Learn how to woodwork, solder, circuit, code, sew, 3D model and screen print. 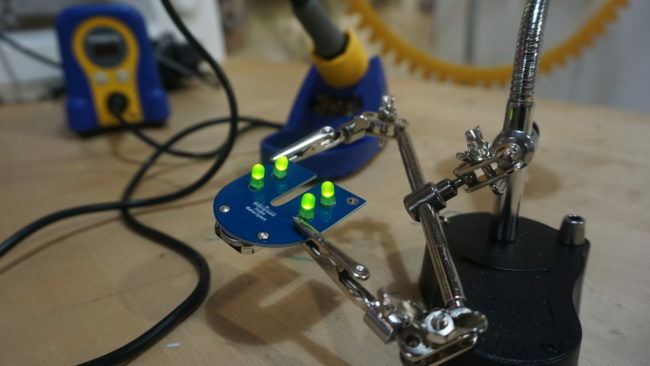 This week, for $5, we focus on Circuitry & Soldering! The best part: You get to take your creation home at the end!